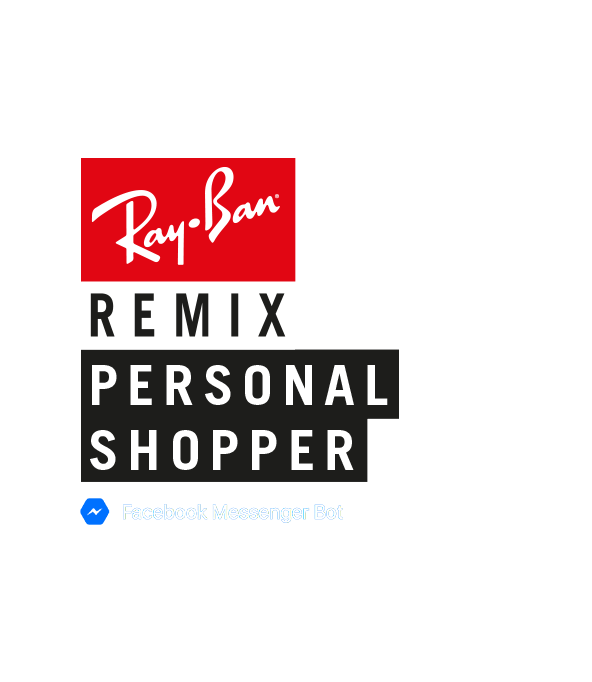 This new digital product for Ray-Ban combines the personal service of in-store shopping with the convenience of online. It's currently under wraps, so I can't share it publicly. I'll happily show you how it works with an NDA. Get in touch.